Please call 425.466.1992 today to hold your spot as space is limited. 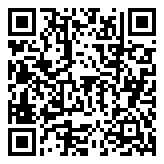 Bring a friend and receive 10 Units of Botox Cosmetic with purchase. 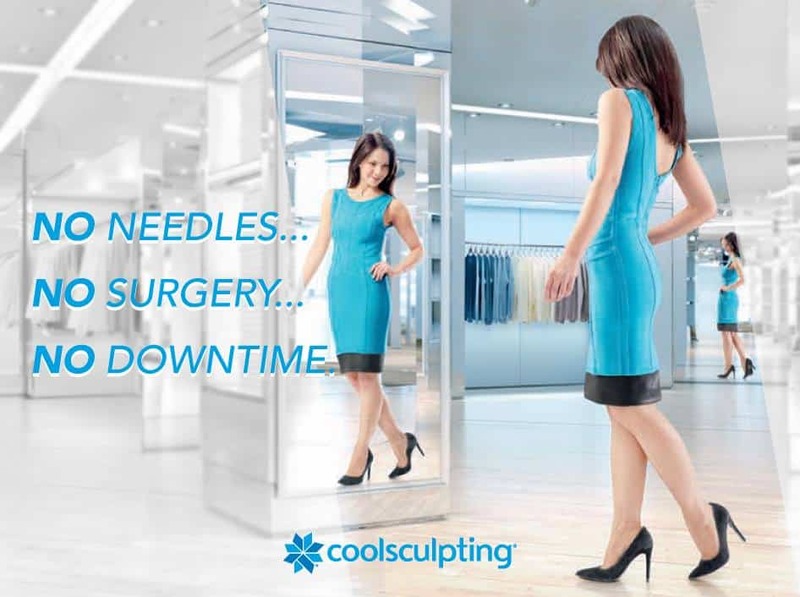 For more information please visit us at LarsonMedicalAesthetics.com/CoolSculpting.